In today’s digital age, traditional direct mail often gets overlooked in favour of some of the more innovative forms of digital marketing. However as this article will illustrate, direct mail marketing can not only be extremely memorable but could also prove to be a tangible way to help you get your business noticed and remembered, amongst a sea of digital content. Direct marketing is a way to connect with your customers in their world, and it often means coming up with some innovative ideas. Take a look at some of the ways companies have used direct marketing to connect with their customers. If you’re looking for a side table, then Ikea’s a pretty good place to start. Especially when they offer innovative little ways to encourage you to buy their products. Ikea’s Lack side table is a budget affair, popular with people looking for an affordable and practical option, however their promotion was anything but predictable. 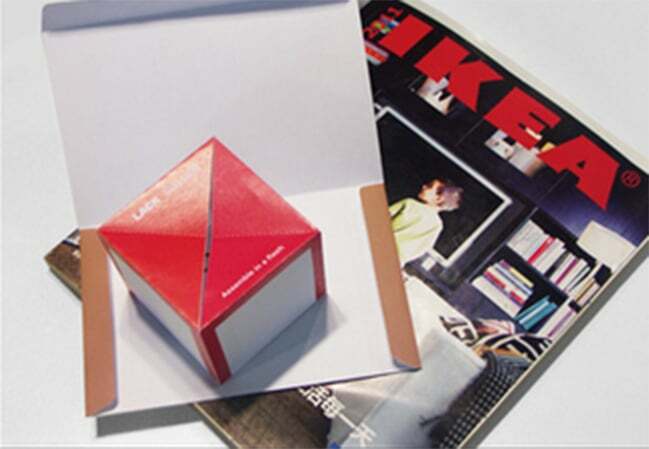 A 3D version of the table ‘popped up’ as you opened the magazine insert. 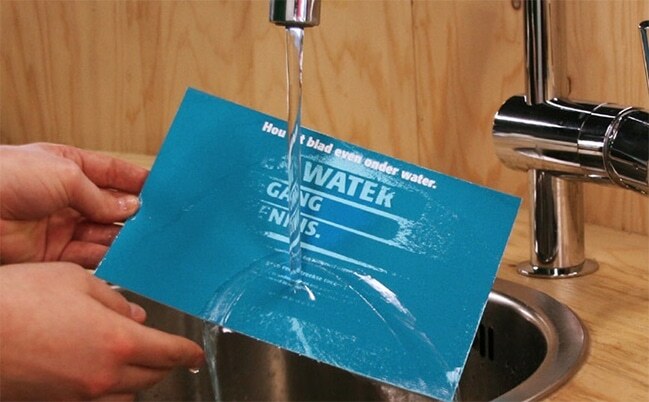 To mark World Water Day, a mailer was sent to various companies and the press. The letter contained inside was a little unusual, in that it was only possible to read it when it was held underwater. 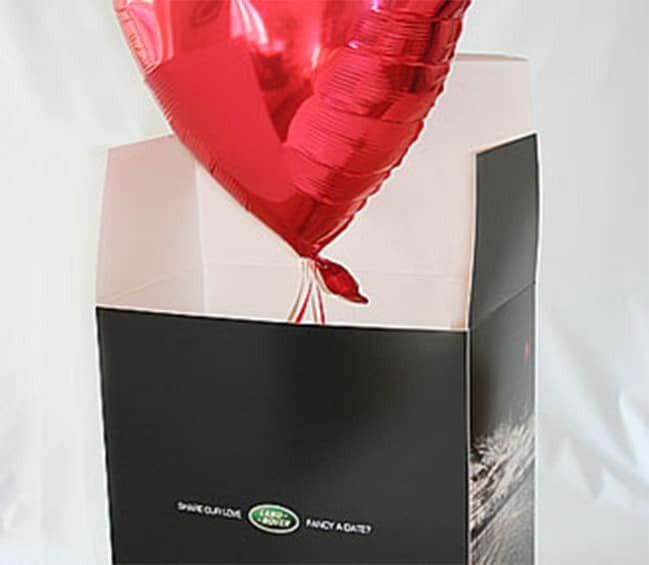 Designed as a direct mail campaign to raise awareness about the amount of energy that we waste when we leave our lights on overnight, The Earth Hour Candle Box was a triumph of direct mail. 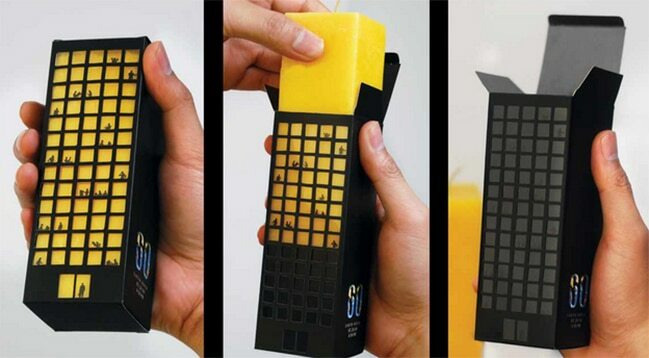 As the candle was pulled out of the box, its design allowed it to simulate lights being switched off. The uniquely packaged candles were sent to CEOs and business leaders. 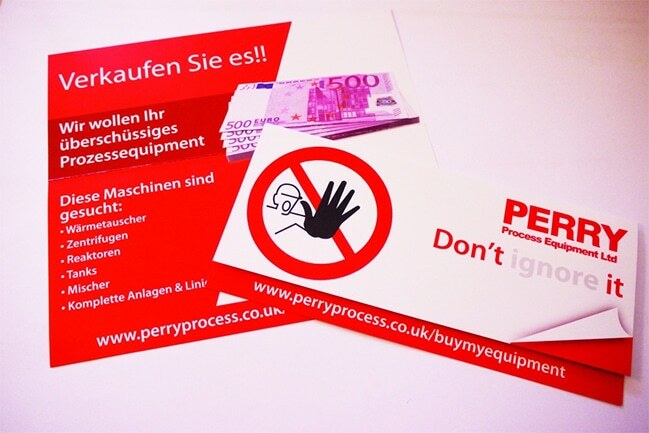 The Perry Process campaign was dreamed up as a way to encourage manufacturing companies to sell their unwanted or excess equipment to the company for cash. In an effort to ensure that the campaign made these companies sit up and notice, they included fake money inserts together with a flyer titled Don’t throw away your money, which also did double duty as a free postcard. 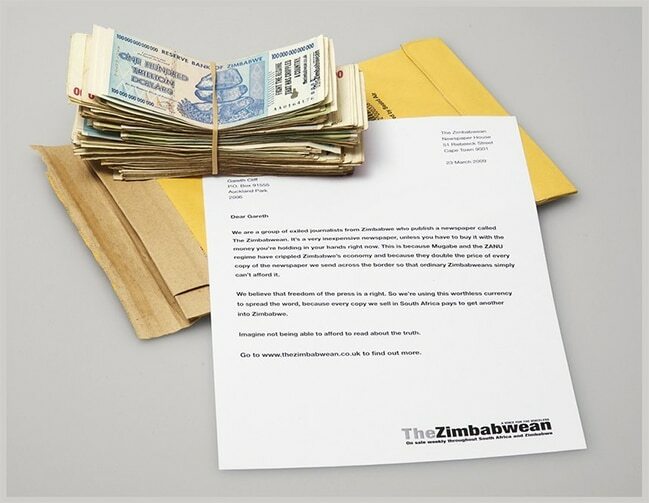 Dreamed up by TBW/Hunt/Lascaris agency in Johannesburg, the Trillion Dollar Mailer was so-called because it used the Z$ trillion note as a way to raise awareness of the fact that the Zimbabwean Newspaper had been forced into exile. While they continued to publish their paper, the 55% luxury import duty imposed on sales made it unaffordable for the majority of Zimbabweans. To bring this issue to light, the agency used the most powerful symbol of Zimbabwe’s collapse, the trillion dollar note, which was unable to buy anything at all. However the agency was able to put it to use by printing the newspaper’s message directly onto the notes themselves, using the worthless money to make flyers and direct mailers and provide a wealth of advertising coverage. 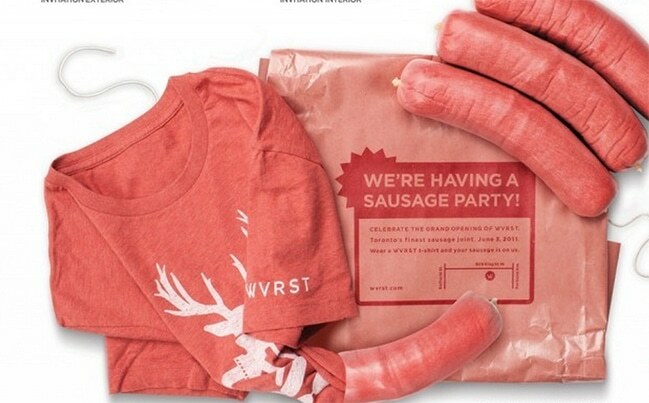 To get people excited about the grand opening of WVRST, the company designed t-shirts that were packaged as sausages and hand-delivered to food critics, bloggers, and other influencers. When they unwrapped the butcher’s paper they found an invite to ‘the sausage party’ printed in the same humorous style as the WVRST posters – adorable little animals being fed into a meat grinder! Direct marketing is often used as a tool to promote food products, with chocolate manufacturers Nestle also getting in on the act. They sent out a mailer that was made to look like the card left by postmen when they’re unable to deliver a parcel. 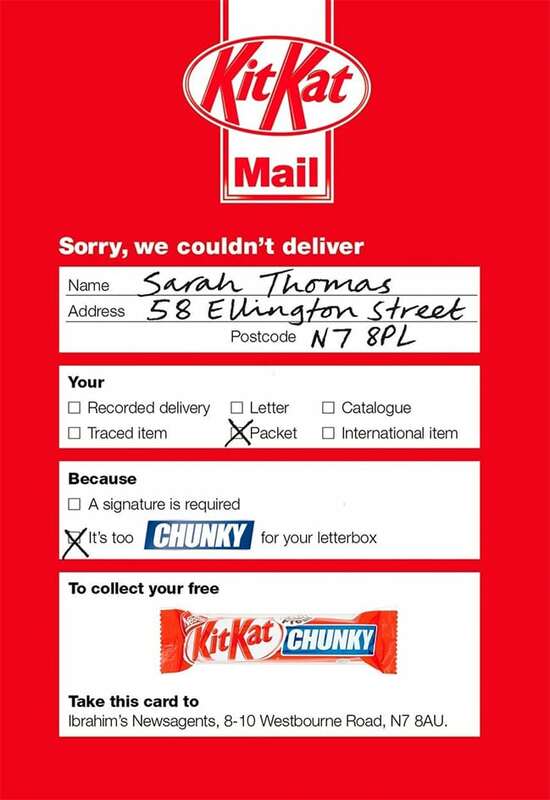 Instead of saying that a package couldn’t be delivered, however, the mailer claimed that the package (KitKat chunky) was unable to be posted as it was ‘too chunky for your letterbox’. The lucky recipients were able to exchange their card at their local newsagency for a free KitKat Chunky chocolate bar. Sometimes simple is best, and that was certainly the case for San Jose blood bank when they were looking for new donors. 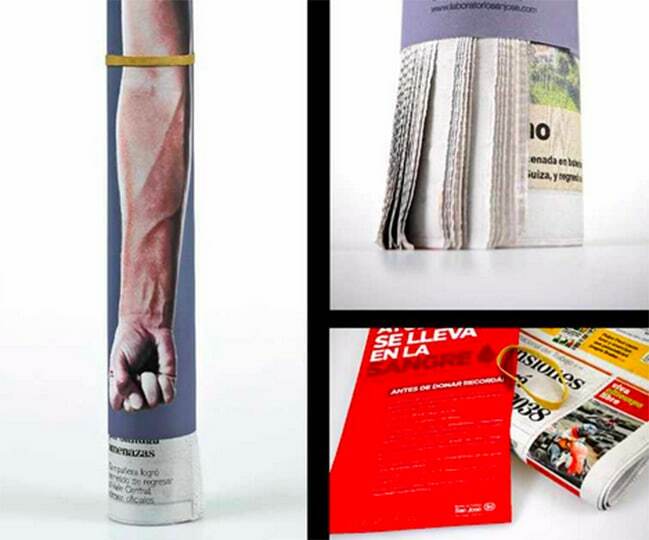 By simply wrapping a paper ad that encouraged people to give blood around a newspaper with a rubber band, they not only created an image that looked like a tourniquet wrapped around the arm during blood transfusion, but it also got their message across in a very effective way. Perhaps one of the most simple but visually effective direct marketing campaigns was for Schott Solar, a company which produced solar panels with a 20 year warranty. They created a 20 year warranty calendar which was distributed to the solar panel wholesale market. 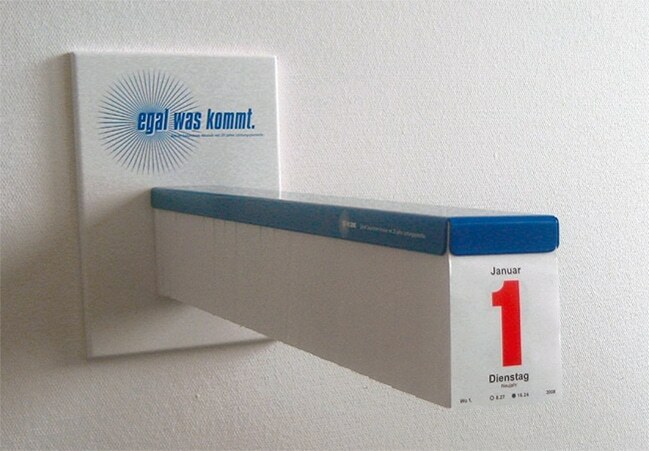 As the calendar stuck out 60 centimetres from the wall, it was certainly a novel method to get the message over.